What a great season! Greenlee Farms competed at Ohio State Fair, Crawford County Fair, York County Fair, and Keystone International Livestock Exposition (KILE) during 2015. A big thanks to Tom Greenlee, Hector Hancock, Kelly Riley and Melissa Alexander, who both competed and supported behind the scenes, Katie Wilson, Karla Stoner, Jen & Ron Boltz, Billie Jo & Kent Seward, and Jodi & Dave Myer whose invaluable help got us to the ring in time and Pam Greenlee who kept us fed and happy despite the long hours. Our Show Season would not have been possible without the support of Northeast Shires, Janet & Michael Long of Epsom New Hampshire, they made the Greenlee Farms hitch possible with incredible Shire mares and beautiful show equipment. Our youth competitors include Ryan Greenlee (10), Piper Greenlee (7), Briana Seward (8), Adian Seward (12), and Anna Wingo Ruby (14). Thank you all for your love and support! We already started on our 2016 show season at the 100th Pennsylvania Farm Show, look for us at Mason-Dixon Fair, Ohio State Fair, Crawford County Fair, New York State Fair, and KILE. 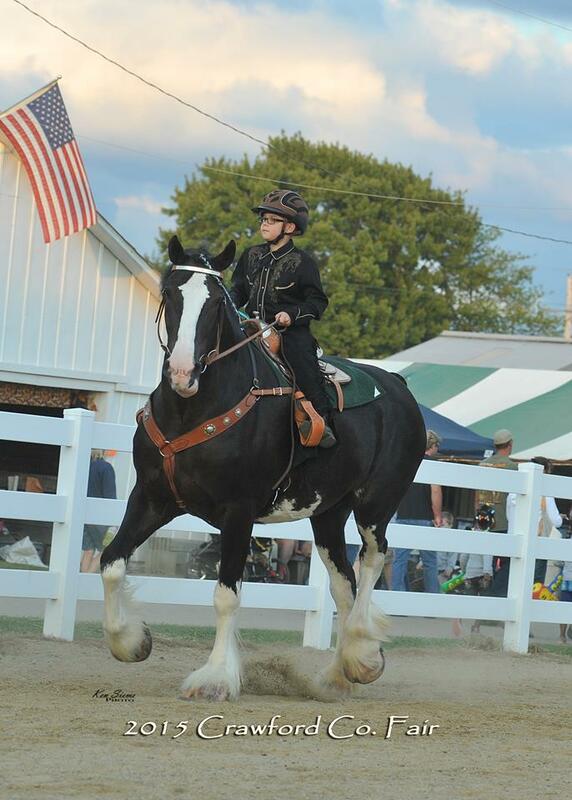 Greenlee Farm strives to compete at the biggest Agricultural Fairs in the Northeast! These fair offer the very best America has to offer in entertainment, farming, culinary delights and draft horse exhibition. Mark your calendar, follow us on Facebook, and come see for yourself the thunder of the show arena.